Laurie Farber-Condon has gracefully transitioned into her third decade in the Santa Fe real estate market. A native New Mexican, Laurie’s real estate know-how solidly places her in the forefront of the local industry. 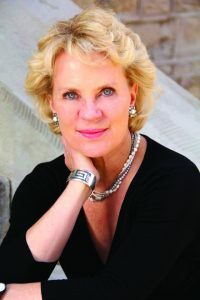 Her deep understanding of the complex Santa Fe environment – culturally, politically, and topographically – makes her an adept proponent and resource for prospective Santa Fe buyers. 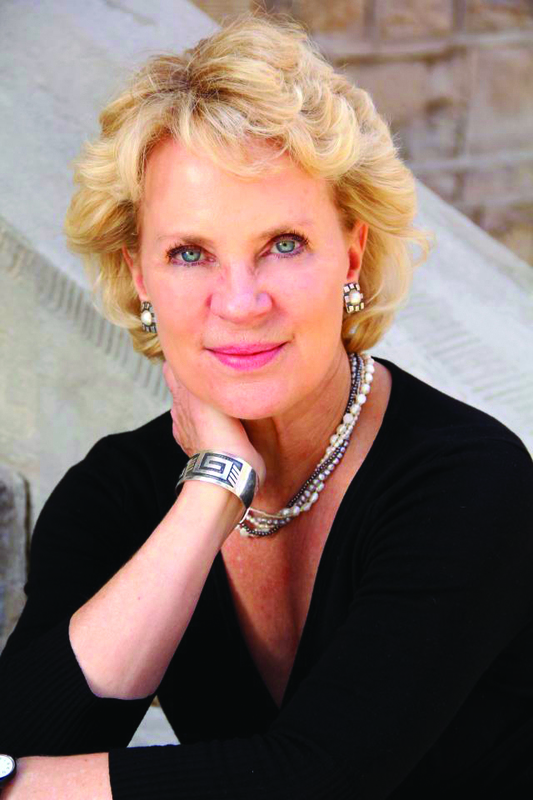 Laurie is involved with the Aspen Santa Fe Ballet, where she served as board president for seven years. A favorite volunteer experience was working for Amigos de las Americas in remote medical clinics in Honduras and Nicaragua. Recently Laurie Farber-Condon joined the New Mexico Amigos, a diplomatic organization promoting business in New Mexico. She is also a member of Leadership New Mexico and is President Elect of Santa Fe Women’s Council of Realtors. Laurie is married to an oil and gas attorney and has two daughters. Her Black Lab, Bailey, completes the immediate family. Laurie is adept at working in what is perceived as stressful situations and keeping both buyers and sellers calm, organized and focused. Laurie Farber-Condon has worked as a Realtor for 31 years, and was one of the top sales people in the Las Campanas real estate team for 12 years. At Santa Fe Properties she specializes in Las Campanas land and high-end real estate as well as luxury sales throughout Santa Fe County.